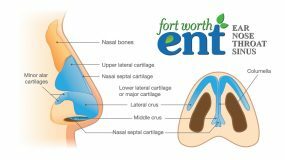 The external nose (the part you can see easily on the outside) can also play an important role in nasal obstruction and ear, nose, and throat health. 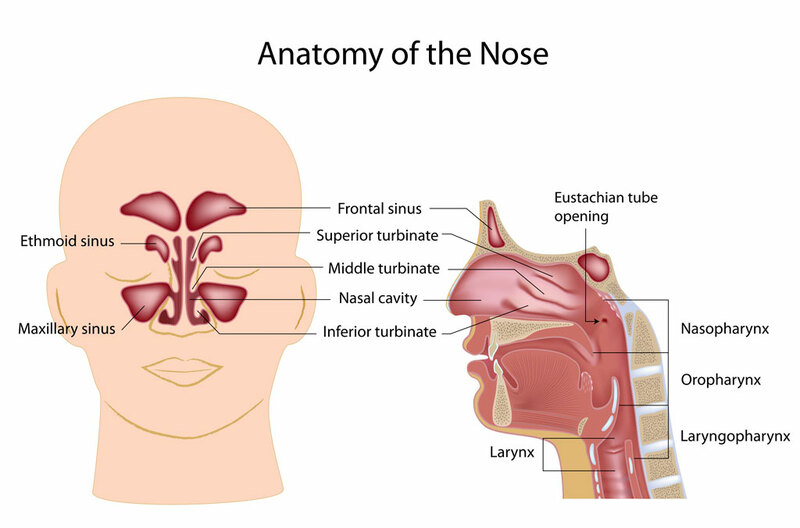 The nostrils and area directly above them form what is called the nasal valve (see illustration below). This area is somewhat prone to collapse, but can be particularly narrowedor easily collapsible due to a number of reasons, including congenital causes (from birth) or previous trauma/surgery. Rhinoplasty and nasal valve surgery are commonly used to treat nasal obstruction that originates at the external nose. Rhinoplasty procedures are highly individualized, so your doctor should discuss the nature of the procedure, as well as the risks and postoperative instructions. Nasal valve surgery is often performed in conjunction with septoplasty. The procedure typically involves the use of the cartilage that was removed during septoplasty. If septoplasty is not being done, a small amount of ear cartilage may be used, obtained by making a small incision behind the ear. A pocket is created on each sidewall of the nose through an incision made inside the nose. On each affected side, a piece of cartilage is placed into the pocket to support an area of narrowing or collapse. The incisions are then closed with absorbable stitches. In addition to the potential for bruising and a minor risk of infection, the major risk associated with the procedure is a slightly wider appearance to the mid-portion of the nose. Although the general appearance of the nose is primarily related to the nasal tip and the shadows at the tip (not affected by this procedure), there will be a minor change in appearance. 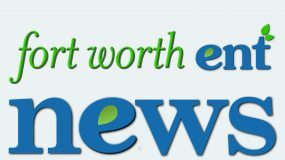 Because the cartilage graft is typically less than an eighth of an inch thick, this change in appearance may or may not be noticed by others. 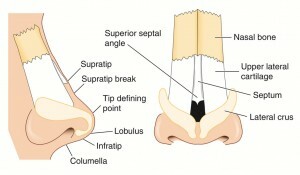 For mild to moderate nasal valve collapse, minimally invasive techniques are available.